LAUDA is the worldwide leading manufacturer of constant temperature equipment and instrumentation. For common laboratory applications, researchers may choose from a variety of thermostats, circulation chillers and water baths that provide reliable, precise and reproducible temperature control solutions. 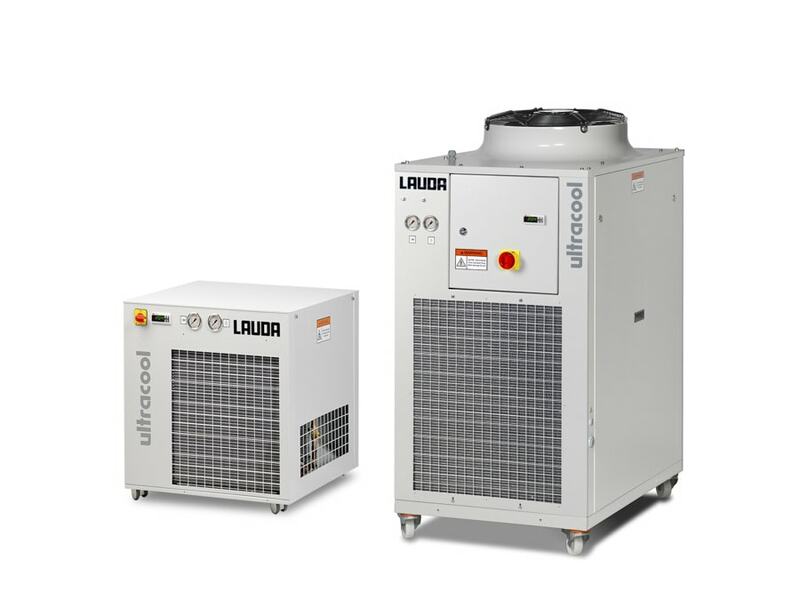 Customers, such as those that require significant heating and cooling resources for process, scale-up or facility-wide thermostating, have come to rely on the HKS Industrial Heating & Cooling Systems and UltraCool Series of Process Chillers. A firm commitment to consultation and interaction, throughout the scope of the specification process, ensures that your constant temperature requirements are met with the appropriate and most cost-effective solution.